In Alien (1979) other Gothic associations are brought to the fore. The wrecked alien spaceship and the bleak planet suggest the gloom, ruin and awful desolation of Gothic architecture and landscape. The coded message the spaceship transmits is not a distress signal, but a warning which goes unheeded by the human cargo ship that attends the call. Unaware of the dangers that their employers, another sinister and powerful corporation, have put them in, the crew are unwitting victims of their attempt to secure the power and profit of possessing such an efficient and utterly inhuman killing machine. The horror of the alien lies not only in its lethal power: its parasitical mode of procreation, using human bodies as hosts, means that it is a threat that emerges from within. 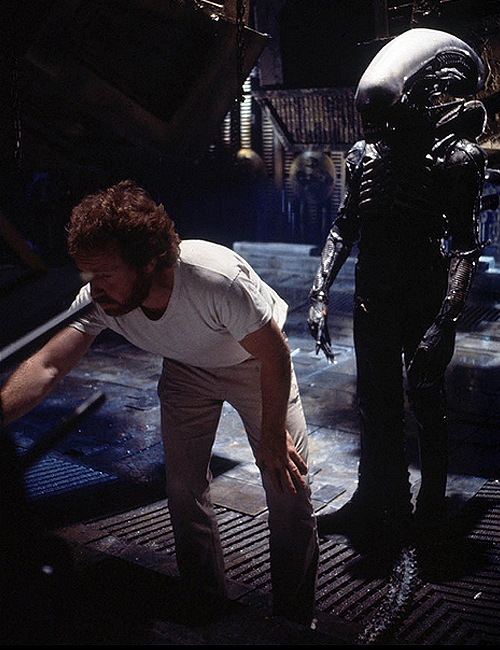 Ridley Scott on set with Bolaji Badejo as Alien (creature designed by H. R. Giger). Indeed, brought aboard inside a member of crew, the alien runs amok. In the cavernous and labyrinthine cargo ship the atmosphere of terror and suspense sustained by the reversible dynamic of hunters and hunted follows Gothic patterns. 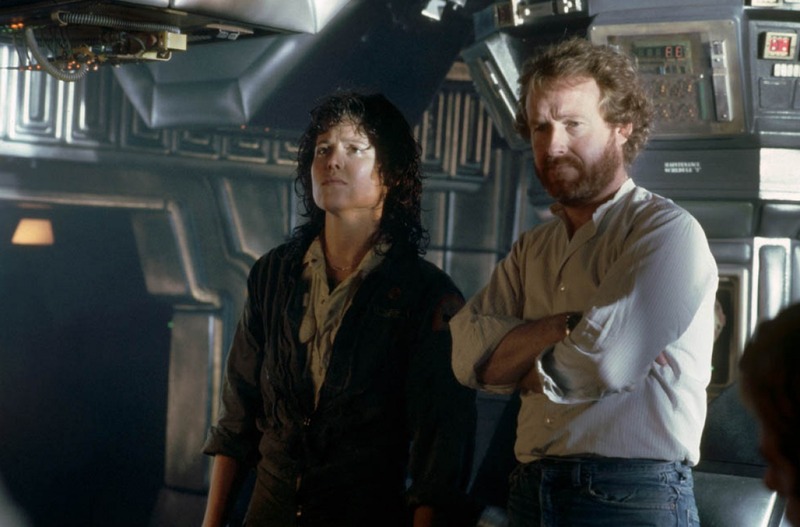 This is reinforced by the film’s focus on a woman, Ripley, who becomes a science fiction Gothic heroine. The strength and self-possession of the heroine, however, distinguishes her from earlier figures, whose faintings and flight signalled the powerlessness of persecuted femininity. Sexual differences, moreover, are presented in the maternal images suggested by the design of the alien ‘mother’ ship. The vessel is a giant womb, the repository of the eggs that turn into monstrous and destructive progeny. Associations with the conflicting emotions evoked by the mother in ‘female Gothic’, however, are complicated by the irony of the corporate computer’s name, ‘Mother’: it suggests that the matrix of technology and artificial intelligence has supplanted human figures. In Ridley Scott’s Blade Runner, the undertones of nineteenth-century Gothic are never far from the surface of the futuristic dark detective film. Set in a gloomy, ruinous and alienating Los Angeles of the future, the film follows the fortunes of a group of renegade ‘replicants’, artificial creations virtually indistinguishable from humans, as they try, like Frankenstein’s monster, to make their creator, the scientist controlling the Tyrell corporation, accede to their demands for a more human lifespan. 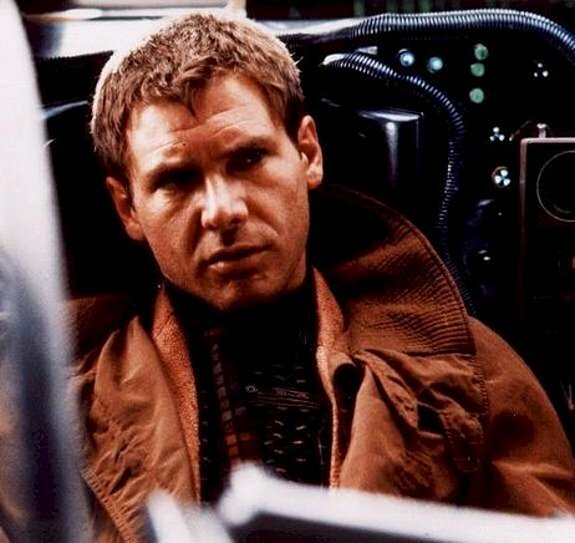 The disaffected blade runner, Deckard, whose task is to identify and terminate the replicants, is the parallel subject of the film as it divides sympathies between pursuer and pursued. Caught between blade runner and replicant, human and android, the narrative gradually erodes the differences distinguishing one from the other, leaving doubts that haunt the properly simulated romantic ending of the first version of the film [the original theatrical release].